Cedar Creek's Fisticuffs Packs A Real Wallop. This week, we sipped on Cedar Creek Brewery's Fisticuffs. Fast Facts on Cedar Creek's Fisticuffs. International Bitterness Units (IBUs): None. It's easy to catch your eye on one of Cedar Creek's colorful and kitschy beer labels walking through the isle of your local supermarket — or one with a decent beer selection of course. But this brewery's about more than just graphic design. In 2013, Cedar Creek walked away from the Great American Beer Festival with a gold medal for near-perfect Belgian Dubbel. 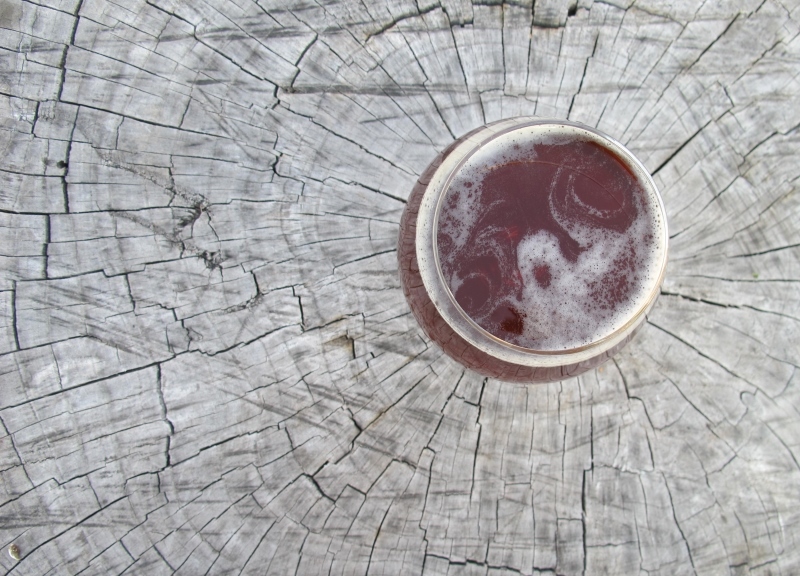 And while that victory may well have initially put Cedar Creek on the map, these brewing pioneers have also played a heavy hand in helping to shape what our local craft beer community is today. Cedar Creek focuses on brewing sessionable, easy-drinking beers. It's a dedication the brewery's proud of, and a passion it voices throughout its website and social media. Cedar Creek, like many other breweries, also devotes a high level of ingenuity and patience toward offering seasonal and specialty brews. This is, of course, to demonstrate the skill of its artful brewmaster, but also to satisfy craft beer snobs and connoisseurs alike. 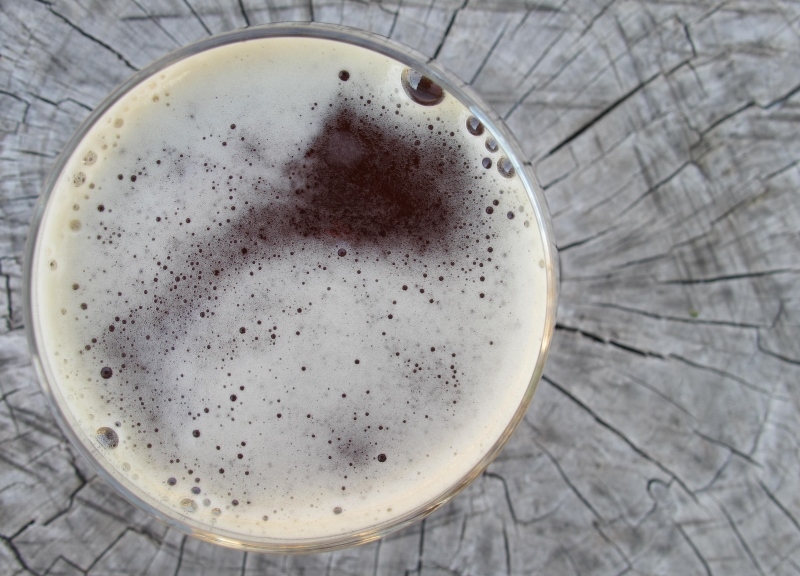 Strong ales are perfect styles to showcase this skill. Today, we see how this South Dallas seasonal exhibits its strength and complexity in the ring of strong ales. I'm enjoying a few pints poured from a Craft and Growler swing top. 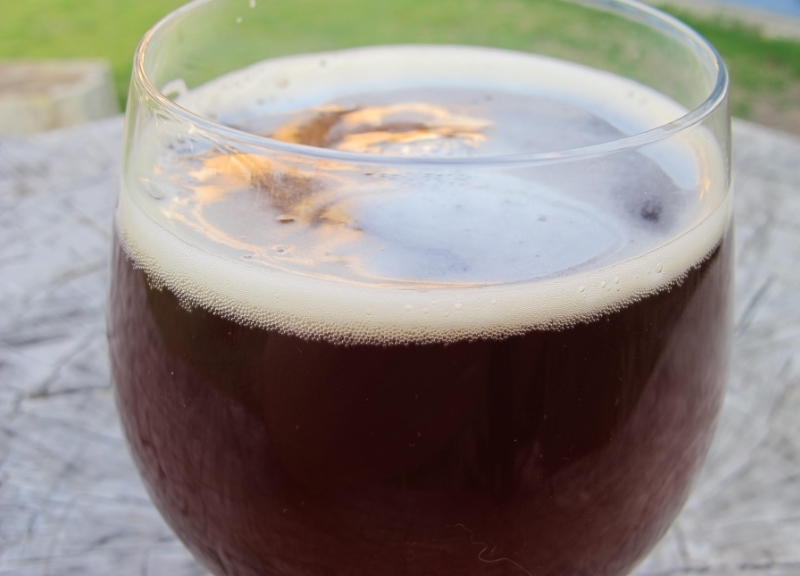 In appearance, an English Barleywine can have a color range from rich gold to very dark amber or even dark brown. A low to moderate, off-white head and low head retention is expected. Aromatics should be of rich and strong malt flavors, often with caramel-like notes on the nose, plus some fruity notes and mild to assertive hop aromas. The taste should be strong and complex with flavors ranging from biscuity and bready to deep toast, along with nutty, dark caramel, toffee and molasses. 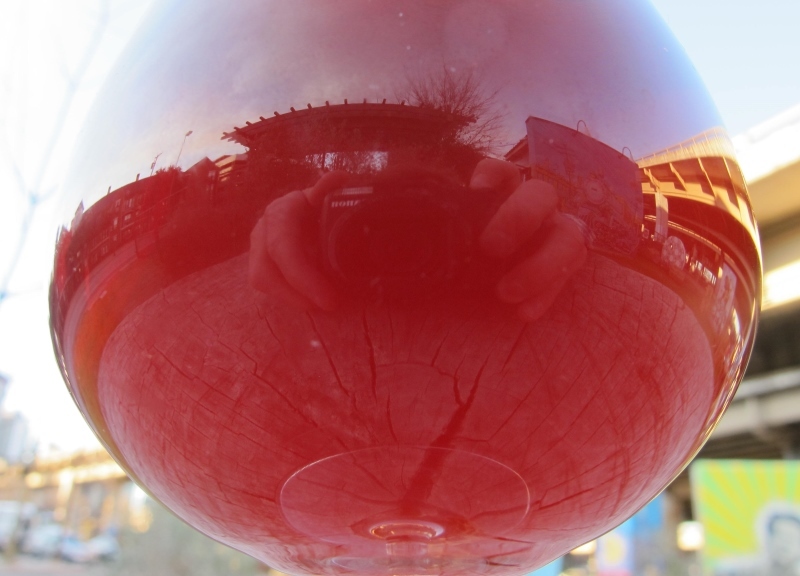 Alcohol flavors should be present, adding character but not detracting from the overall experience. Cedar Creek Fisticuffs pours a beautiful dark amber with ruby highlights, and a chill haze that quickly clears once the beer warms. The head is a one finger off-white color with decent retention and a soft, creamy texture. Afterward, some nice lacing is left on the glass. Upon first whiff, there's a lot of bready, vaguely caramel-forward malts on the nose, which is complimented by some aged leafy hops. 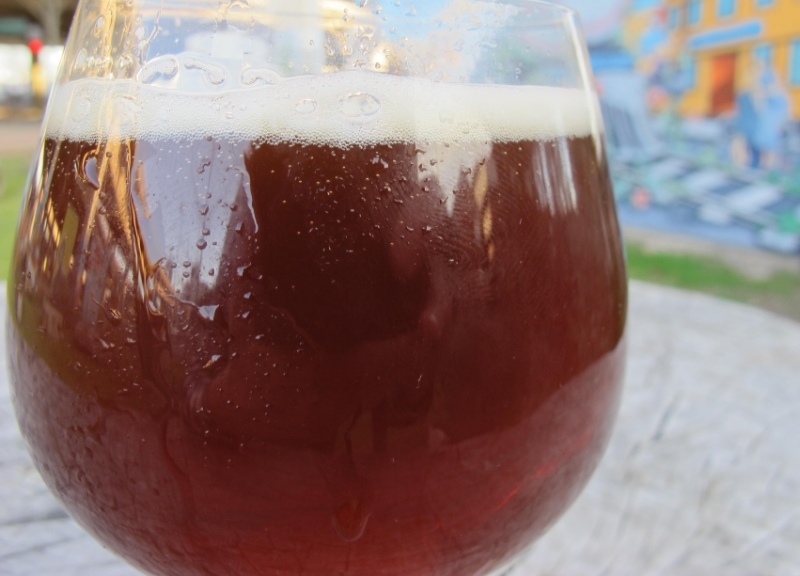 The trick here is to let it warm up — that way, the subtle fruity esters (like raisin, dark cherry and fig) will open up and add a warranted dimension to the beer. The longer I let Fisticuffs sit, the more interesting it became. In other words, it's exactly how a barleywine should be. A wave of bitterness opens things up. Strong, very rich and complex malts with a thick and bready flavor then quickly develop into flavors of caramel, toffee and molasses. In the middle are some flavors of dark cherry, raisin, plum and fig. There are noticeable flavors of alcohol towards the end that, without question, suggest the beer's high ABV. It compliments the overall experience rather than detracting. Every flavor here is integrated and balanced. Fisticuffs finishes warm, moderately sweet and dry. The mouthfeel is perfect for the style, thick and chewy with a carbonation level that is rather low. Fisticuffs really soaks your tongue in all the bready, boozy, dark fruit, hops and roasted malt flavors. 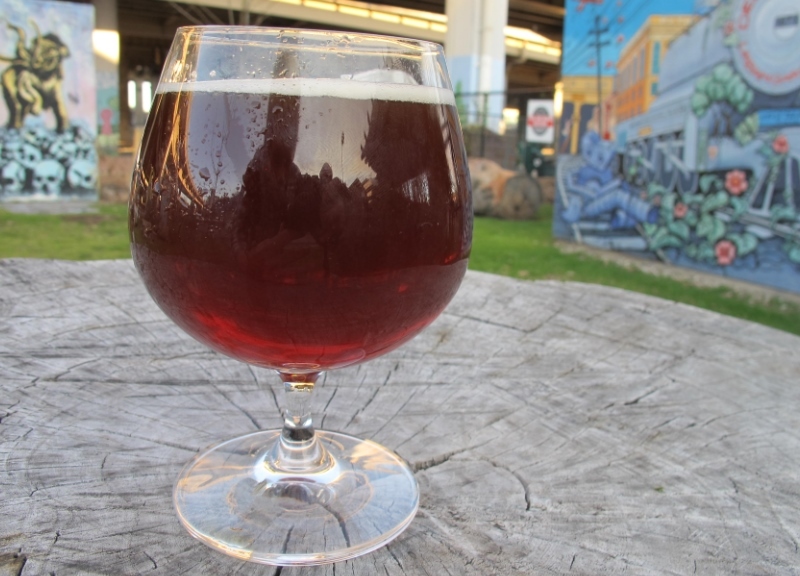 Fisticuffs is a bout in the ring, a prizefighter of malty richness and complexity. Well done, right? I think so. Overall, this is a fantastic barleywine and a beer I would order again. Many others are either too sweet or just a full glass of burning booze. 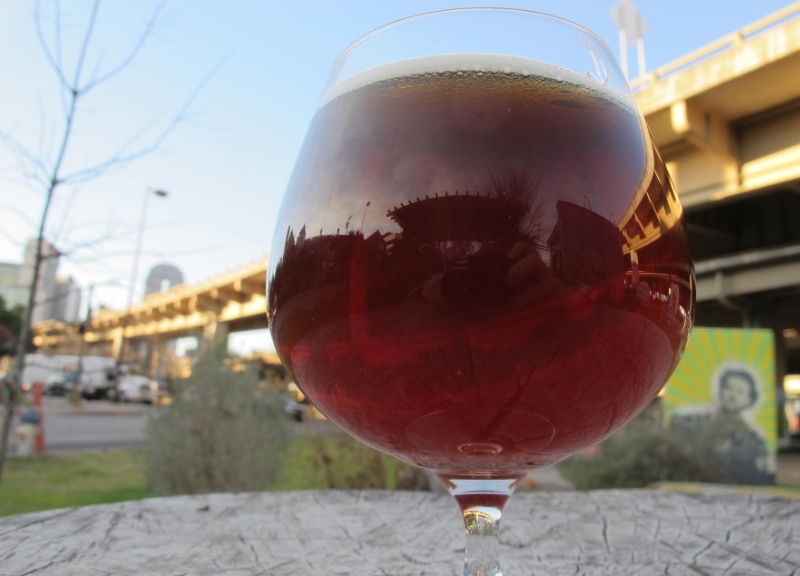 Fisticuffs is well-balanced and drinkable with great flavor, feel and aroma. I would recommend it to a fellow hophead or big beer enthusiast. This beer very proudly demonstrates its alcoholic strength, as is intended with the barleywine style. On a scale of 1 to 10, I'd give Cedar Creek's Fisticuffs an 8. • Friday, February 20. Taproom Grand Opening at Nine Band Brewing. • Saturday, February 21. Community On Tour Pub Crawl. • Friday, March 20. Bluebonnet Brew-Off at Irving Convention Center.